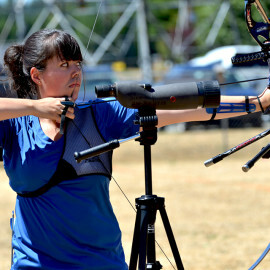 Starting at the age of three, Collin Natterstad has spent the last 18 years of his life shooting various styles of archery. 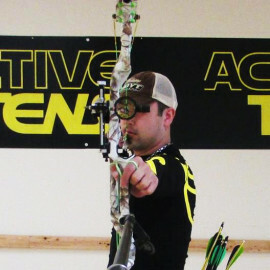 From traditional longbow and recurve to modern compound; Collin is comfortable with a wide variety of shooting styles. 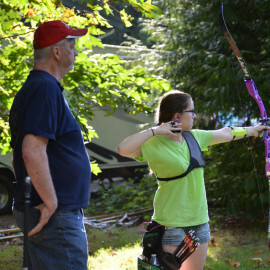 Recently, Collin found compound target archery and has been hooked since. 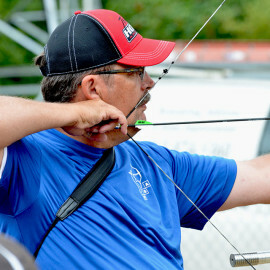 Shooting mostly FITA style events, his interests have started expanding to other tournament styles. Recently attaining his level three certification, Collin has been hard at work expanding his knowledge of the sport. 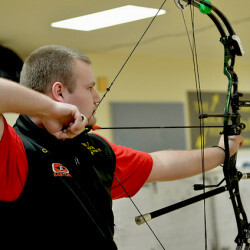 Collin’s main goal is to continue expanding his knowledge of the sport of archery. As well as continuing to improve his ability to effectively communicate with his clients. Collin aims to provide a quality coaching experience for all of his students. Collin participated in folk style wrestling for 6 years and was the captain of his 8th and 12th grade teams. He was also an alternate to the state high school wrestling tournament his senior year. Since the age of seven Collin has enjoyed riding motorcycles and enjoys trail riding in his spare time. Collin is interested in material science and is currently working towards a degree in that field.